The Premier Specialists' Medical Centre is a specialist hospital based in Lagos. They provide health care services with great quality and comprehensive application of modern technology balanced by their care and empathy with every patient, meeting all their needs in-house. 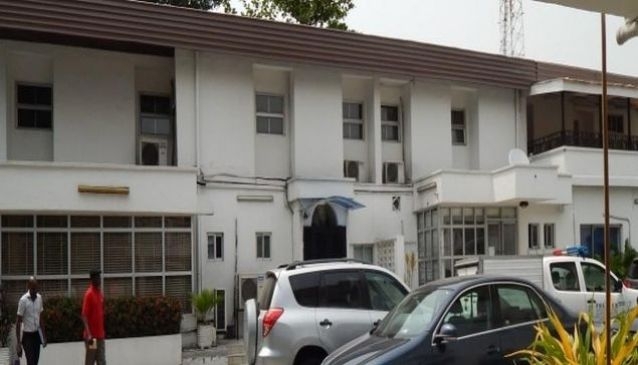 Located in Victoria Island and Lekki, Premier Specialists' Medical Center provide services such as: Obstetric Care, gynaecological services, paediatrics, internal medicine, surgery, ancillary services and they have a broad range of clientele comprising private patients, company retainerships, family accounts and Health Management Organizations (HMOs). They have a team of hardworking specialists who are among the best in the country with strong work ethics.